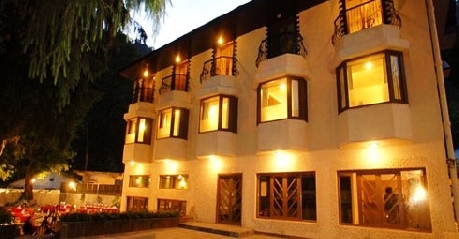 Vikram Vintage Inn Nainital is a four star hotel that is situated 2Km from Mall Road and 4 Km from the Naini Lake. 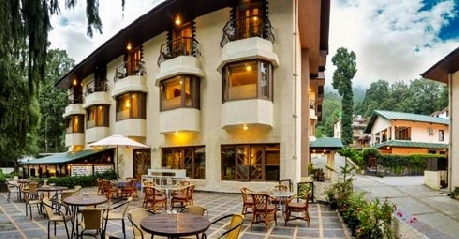 The hotel has undergone renovation in the year 2010 and is an ideal destination for those who want to have a calm and tranquil stay in Nainital. 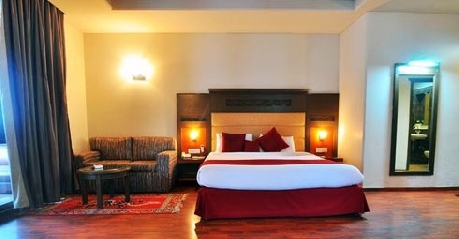 The hotel offers impeccable and personalised services to both business as well as leisure travellers making them to feel like “home away from home”. 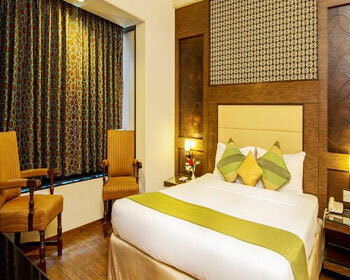 The hotel is 40 Kms away from the Pantnagar airport and 17 Kms away from the Kathgodam Railway Station. 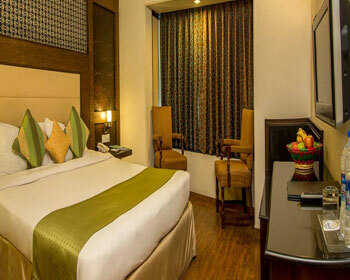 The hotel also offers shuttle services to the airport and railway station. 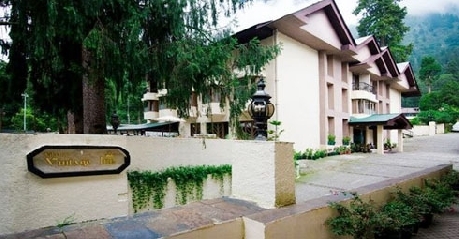 Some of the sightseeing spots in the vicinity of the hotel are Raj Bhavan Golf Course, Hanumangarhi, Naini Lake, Naina Devi Temple, Nainital Mall, Snow View Point, Dorothy’s Seat, etc. 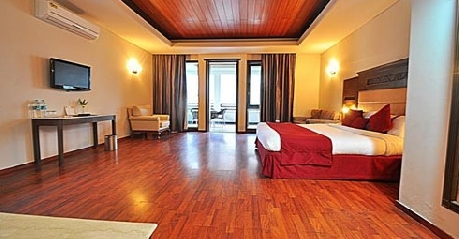 The hotel also arranges for sightseeing and adventure sports like horse riding, boating, yachting, and trekking on request. The approx. 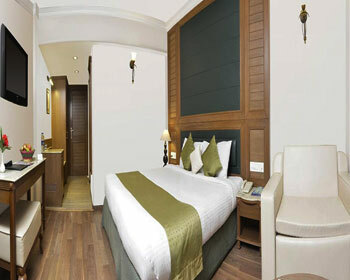 250 sq ft room comes with spring beds/spring mattresses, balcony in all the rooms situated on the second floor, bay windows in all first floor rooms, LCD TVs in all rooms, imported laminate flooring, Wi Fi enabled, laundry, 24 hours room service, doctor on call, parking, Shower cubicles, etc. The approx. 500 sq ft room come with separate living room with two balconies in the room and also come with a fully equipped kitchenette. The other amenities available are shower cubicles, LCD TV in all rooms, doctor on call, tea/coffee makers in all rooms, laundry, 24 hrs room service, parking, Wi Fi enabled, etc. The approx. 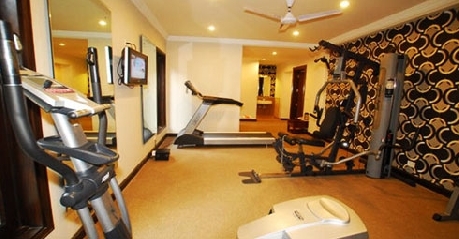 550 sq ft room comes with two separate bedrooms with attached bathroom and a common living room. 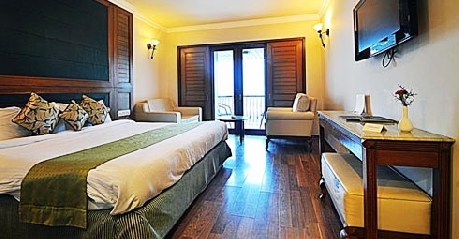 The other amenities provided are laundry, shower cubicles, 24 hrs room service, LCD TV in all rooms, tea/coffee makers in all rooms, doctor on call, Wi Fi enabled, parking, etc. 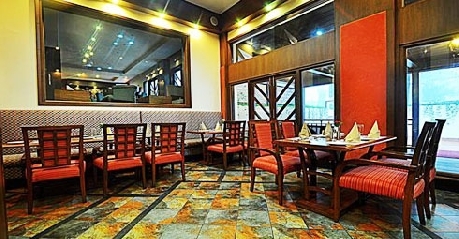 The hotel serves breakfast, lunch and dinner of Indian, Mughlai, Chinese and Continental cuisines. The restaurant also offers all day dining and also all time snacks. It serves both in-house and outside guests. Valet parking is also available. It is open from 7.00 a.m. to 11.00 p.m. and offers scrumptious snacks. It is a well-stocked bar that contains both domestic and international fares. It is a perfect place to unwind with your friends and colleagues.